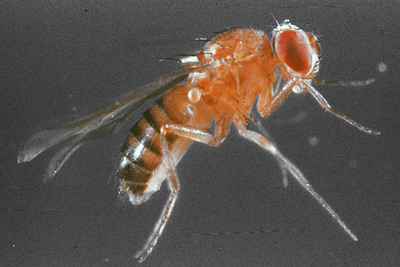 This kit contains two different kinds of Drosophila to provide an introduction to genetics. Students can watch the entire insect life cycle: mating, egg laying, larvae, pupa, and adult emergence. Includes live cultures, culture chambers with polyfoam tops, dried food and complete care instructions. We fully guarantee the purity and viability of our Drosophila melanogaster cultures.